It was a Sunday morning and I stood to worship. The sanctuary was full, which made the air warm despite the January temps outside. The rhythms of "Blessed Be Your Name" filled the room and I was in the mood to worship. I was on the cusp of a transition in my life that would turn my mourning into dancing. My soul wanted to sing praise to Him and could not be silent (Psalm 30:11-12). The first verse began and I resonated with it. I had just finished working at a difficult job and was about to begin grad school at Wheaton first thing in the morning. It was an answer to prayer in many ways and my life felt full. Abundant. So I raised my voice in praise for the abundance He was giving me, giving us. The second verse followed and I identified with the words. I had been in a desert for the past 2½ years, floundering as I wondered why God had me where He did and wondered when He would release me from the wilderness. But even Jesus was led into the wilderness (Matthew 4:1). So Blessed be Your name. I literally wept. It was humbling to be at this point in our journey because God was giving me something I wanted, which is no small thing. I have learned much about the propensity of God to not give us what we want because it is through sacrifice and submission and dying to self that Christ-likeness is most likely to form. And yet, at this particular juncture in our story, God was giving me a break. A breather, if you will. My desires and His were in alignment and He was allowing me to grow in Christ-likeness as I happily pursued studies at Wheaton. 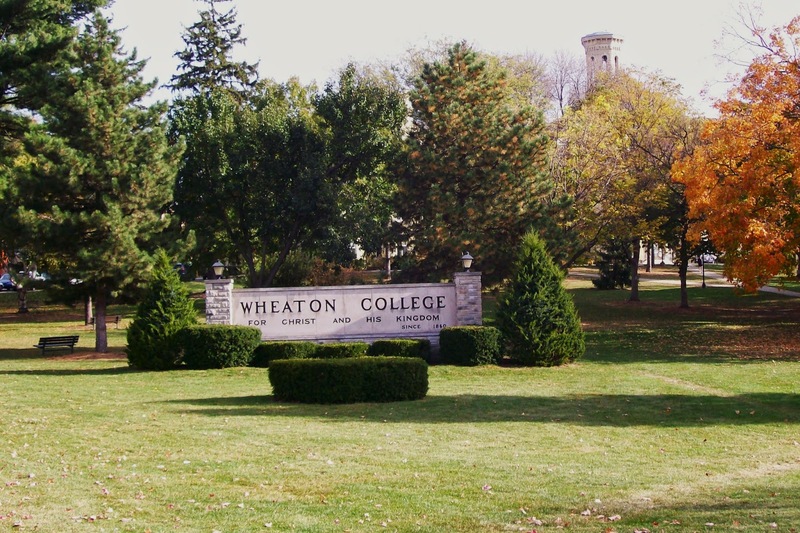 My desperate desire to attend Wheaton was, first and foremost, because the M.A. in Intercultural Studies could not be rivaled in its ability to prepare students for mission work in a cross-cultural setting. Plus, the idea of going back to school sat well with me. 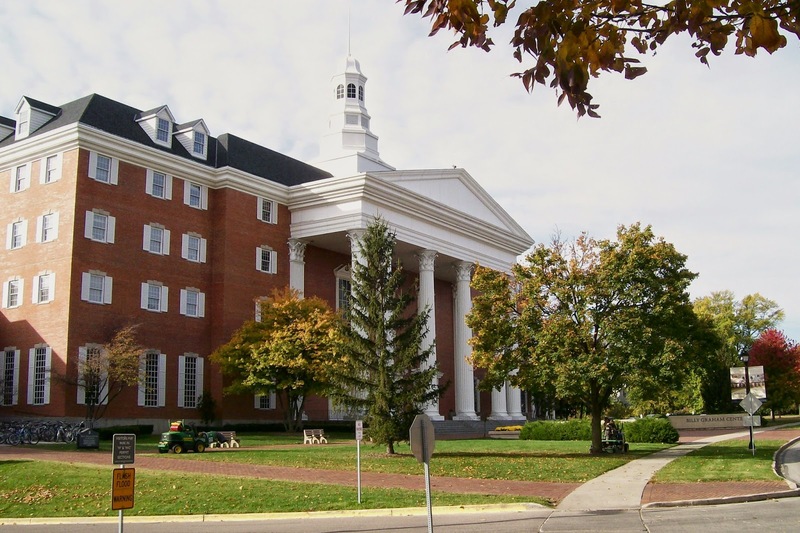 I wanted intellectual stimulation, and the program at Wheaton would offer that as well as spiritual encouragement and a network of resources within the mission world. It was a win-win-win and I was ecstatic! Furthermore, God saw fit to provide for our financial needs as I acquired an advanced degree that would further entrench us in debt. And debt, as we know, has the burdensome tendency to keep people in the States for a looooong time before getting to the mission field. Increasing our debt was not on our checklist of things to accomplish before heading overseas. God was very gracious in this regard, however, and provided a way to minimize our debt while allowing me to attend Wheaton. The Billy Graham Center on Wheaton's Campus (which is also where the grad school resides and where all of my classes took place) has an extraordinary and incredibly humbling little thing called the BGC Scholarship. If awarded to you, it covers your entire tuition. Every last dime is paid for. That, in turn, grants you the freedom to leave for the mission field much sooner than if you were hamstrung by debt. In short, I applied for a BGC Scholarship called the "Pre-Field Missionary Scholarship" and was granted one. There's no particular reason why it was awarded to me. Yes, I filled the requirement of being someone who aimed to work on the mission field in the future. But no, I didn't fill the requirement of being on the mission field within nine months of my graduation. That wouldn't be possible because of Eli's need to complete a residency, which would take three more years. But the Scholarship Committee, which was aware of our particular situation, accepted me anyways, and after my graduation I was granted an exception to the requirements. It was humbling to say the least. And it was apparent that God was swinging the doors wide open and ushering me in to a place of preparation and study and growth as we continued on the journey toward missions. We like to joke that we went to Wheaton because I often came home from school and repeated everything I'd learned to Eli. He was quite familiar with my professor's lectures and the required reading. We talked through the papers I wrote and reviewed case studies together as we imagined our future as missionaries. I was learning from seasoned professors - men and women who'd each served on the mission field all around the world: Sierra Leone, Swaziland, Kenya, Australia, France, Sweden... Their experience and their stories were inspiring and motivating at once. It was humbling to learn from these people. And my classmates! They literally came from all over the world to attend this program. There were people who grew up on the mission field, and people who currently served overseas but were furloughing and getting a degree, and people who were international students. They came from everywhere: Japan, Kosovo, Russia, Brazil, China, Malaysia, Philippines, Nigeria, Kazakhstan, Korea, Denmark, Bolivia, Ecuador, Burkina Faso... It was a conglomeration of cultures and cultural experience. What an incredible environment to be in while further preparing for the mission field! 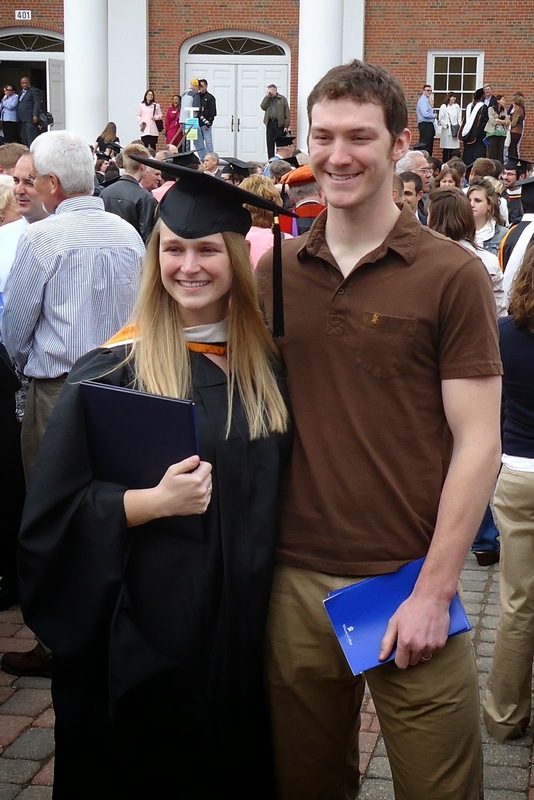 And if there was one thing I learned at Wheaton, it was humbleness. The world is bigger and more complex than we can imagine. So is the Church. And God's heart for the nations is bigger than our feeble minds can comprehend. So is His desire to see us go and proclaim the Good News. I am nothing and no one, and the idea that I can bring something to the table is preposterous. Who am I to bring knowledge and wisdom to a people I know nothing about? Who am I to haughtily assume that I understand anything better than anyone else simply because I grew up in a privileged, developed nation? Who am I to dare think that I have a broader understanding of God because I've had formal biblical training? Who am I??? My experience is vastly limited. So is my wisdom. But my professors and classmates offered insights and stories that expanded my worldview and my humbleness at the same time and I came away a smaller, better version of myself as God chiseled at my inherent pride. Our future on the mission field will not be the same because I went through the Intercultural Studies program at Wheaton. God provided an opportunity and a means to better prepare us for what lies ahead. And by His grace, hopefully we'll bear fruit for the Kingdom in a way that is humble and honoring to Him.